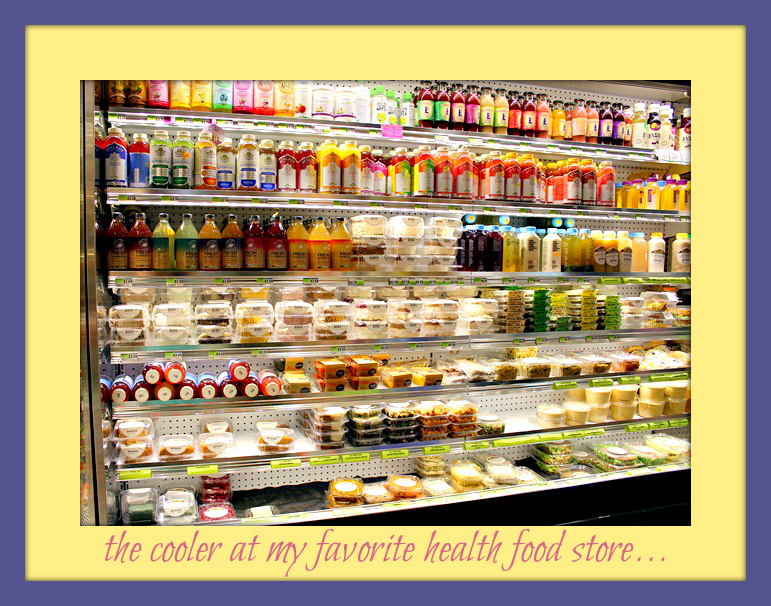 I have a love affair with health food stores. I could spend hours aimlessly wandering aisles, reading the backs of labels, and fantasizing about all the healthy recipes in my future. Don’t even get me started on the personal care and cosmetics sections… I LIVE for that stuff! Okay. Sounds good so far. But why’s it worth $14.99? 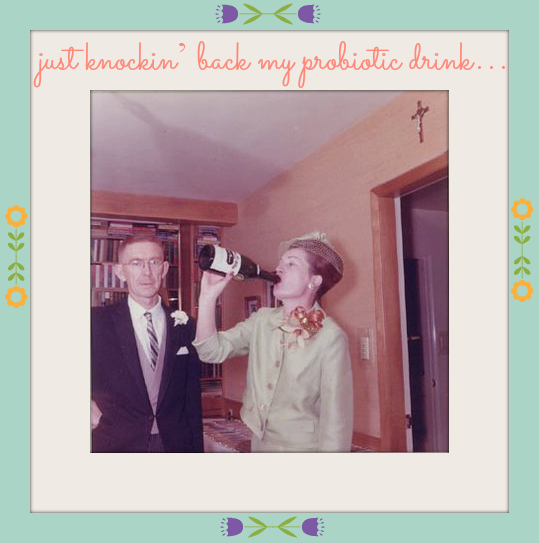 …restores your body with the healthful benefits of live probiotics and raw nutrients. It has a sweet delicious taste that children and adults enjoy. Sure. It tastes great. Whatever. Tell my why it’s so expensive! As part of a healthy diet, we recommend first time users start with 1 tbsp (children under age 3 should start with 1 tsp) and gradually increase up to 1/2 cup per day or to fit individual needs. Consumed this way, [our beverage] will provide up to 50 billion cfu LIVE probiotics per serving. At that point, I’d had about a fourth of the bottle. Before the train even pulled into my stop, the nausea hit. Luckily for me, that’s as dramatic as this story gets. My tummy settled back down once I had some tea. And let’s just say that my daily elimination is regular enough not to have been affected in any notable way. But my guts certainly got all they asked for and more – at least 200 billion live probiotics’ worth! That’s not the first time my overzealousness at the health food store got me into trouble. I once downed a quarter cup of newly purchased bee pollen before reading up on it… and learning that it’s best to start with a single granule! Some folks have major allergic reactions to bee pollen, so first timers should always begin by letting a single granule dissolve on the tongue, adding one granule per day, until it’s established that there’s no sensitivity. Fortunately for me, I didn’t have a major allergic reaction, though I did spend the rest of that night dealing with an itchy throat, runny nose, and tearing eyes. 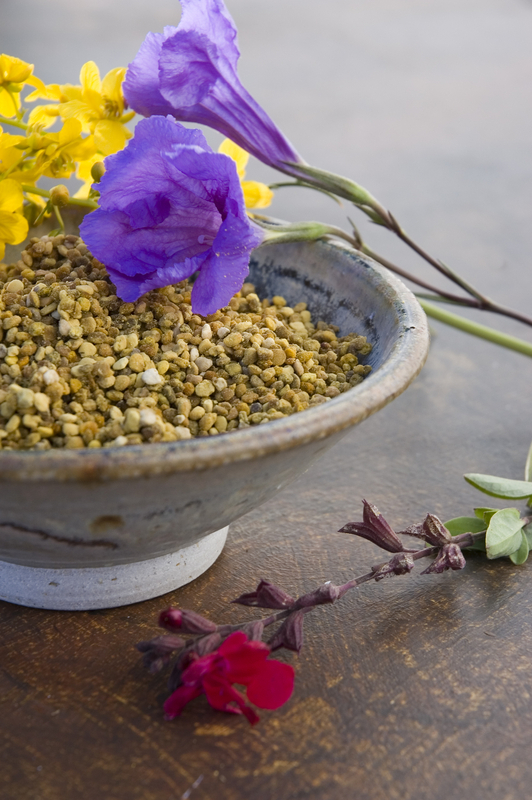 Hayfever-like symptoms brought on by bee pollen only indicate a sensitivity and can be avoided by starting small and building the dosage slowly over time. But true allergic reactions can include shortness of breath, hives, swelling, and anaphylaxis, so be careful! Women who are pregnant or breastfeeding should also stay away from bee pollen. All this is to say that I’ve obviously been very lucky with my various health food blunders. It’s so easy to be swept up in the enthusiasm of this culture. After all, the commercial health food market is filled with beautiful people promising well-being, happiness, and longevity. I have definitely fallen prey to its organic/local/sustainable siren call, and happily. But that’s no reason to forgo common sense when choosing new foods. Just because it’s touted by the health food community doesn’t necessarily mean it’s safe to dive right into, or best for your body. So take it from me: Read your labels. Do your research. And get in touch with how different foods make you feel. It’s the best way to establish your ideal healthy diet and a great way to practice mindfulness.